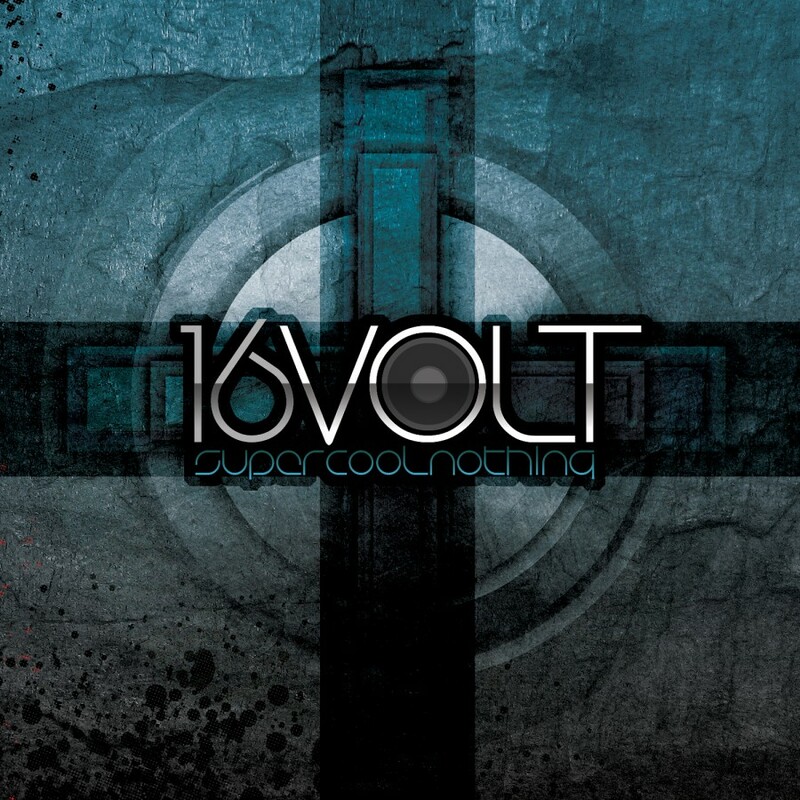 16Volt have returned with their latest opus! 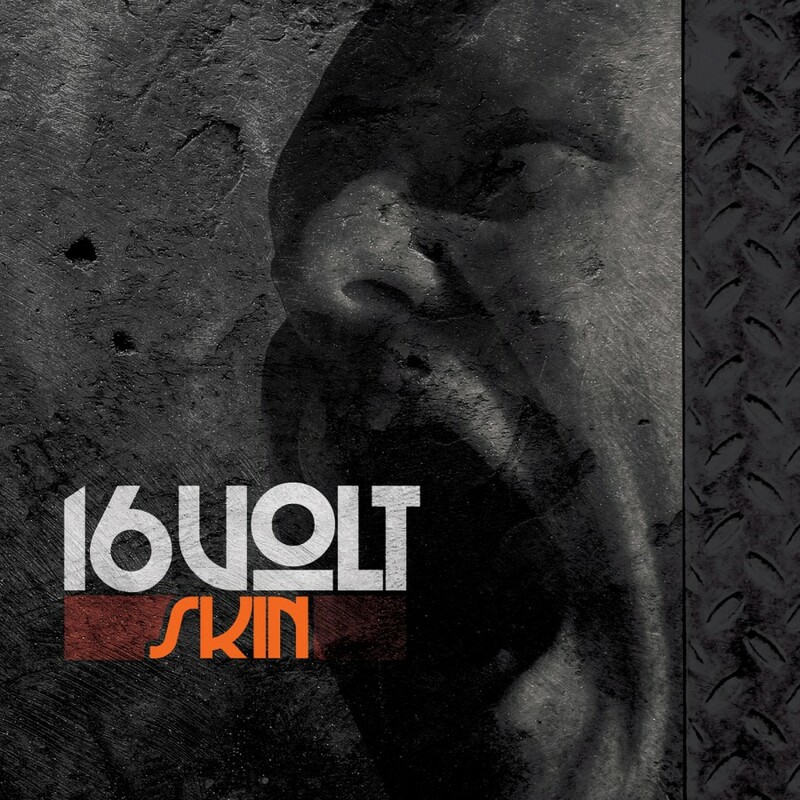 FullBlackHabit c16Volt have returned with their latest opus! FullBlackHabit continues along the lines of what they've done best and what has earned them much attention from press and media alike: raw guitars, heavy beats, solid electronics, and meaningful lyrics. 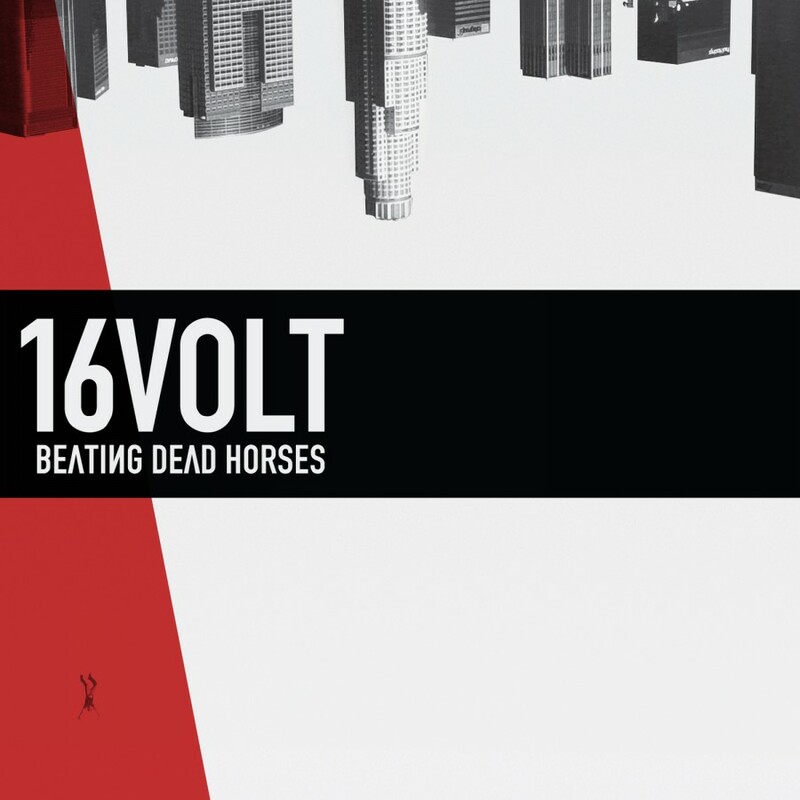 The album mirrors the struggles that 16Volt's mastermind Eric Powell has faced throughout his career as a band. The band's history is one gigantic rollercoaster ride through the perils of the music industry. From their humble beginnings in the early 90's on Re-Constriction Records (a subsidiary of Cargo Records), the band released three albums which catapulted them into the spotlight with countless press features in Alternative Press, Kerrang!, and many more. Together with the media attention, the band garnered numerous radio spots throughout the world including the coveted #1 and #2 positions on Rolling Stone's alternative chart, and spent hundreds of days on the road in a custom van touring relentlessly. It all paid off in the end when 16Volt inked a deal with Slipdisc/Mercury/Polygram for their fourth album. Just when it seemed all was going flawlessly, Mercury/Polygram was bought by Seagram's and all promotion for the album was dropped. After an intense two years, the band managed to get the rights back and re-release it on their own. The release was barely back on the shelves when Sony contacted the band to do the soundtrack to the video game “Primal.” To celebrate their return, 16Volt hit the road with KMFDM in 2002. Upon returning they were approached by Capital Records, who they inked a deal with. Over 11 months of demoing new tracks to the label, the band parted ways due to artistic differences. Never giving up, the band kept plugging away on new tracks and shopped them to various labels. Finally in the fall of 2006, 16Volt settled into their new home at Metropolis Records, and in June of 2007 will release their first album in nine years, FullBlackHabit. The album is a reflection of their life as a band through the triumphs and turmoils that they have been faced with in their 16 years of existence. FullBlackHabit features many guest musicians including: Paul Raven (Ministry, Prong, Killing Joke), Steve Pig (KMFDM), Bildeaux (Necrofix, OHN), Kraig Tyler (Chemlab, Virus23, Crazytown), Scott Robison (Drone), and Jason Bazinet (SMP), and was mixed by Eric Powell (of 16Volt) himself and mastered by Ryan Foster at Freq Montinues along the lines of what they've done best and what has earned them much attention from press and media alike: raw guitars, heavy beats, solid electronics, and meaningful lyrics. 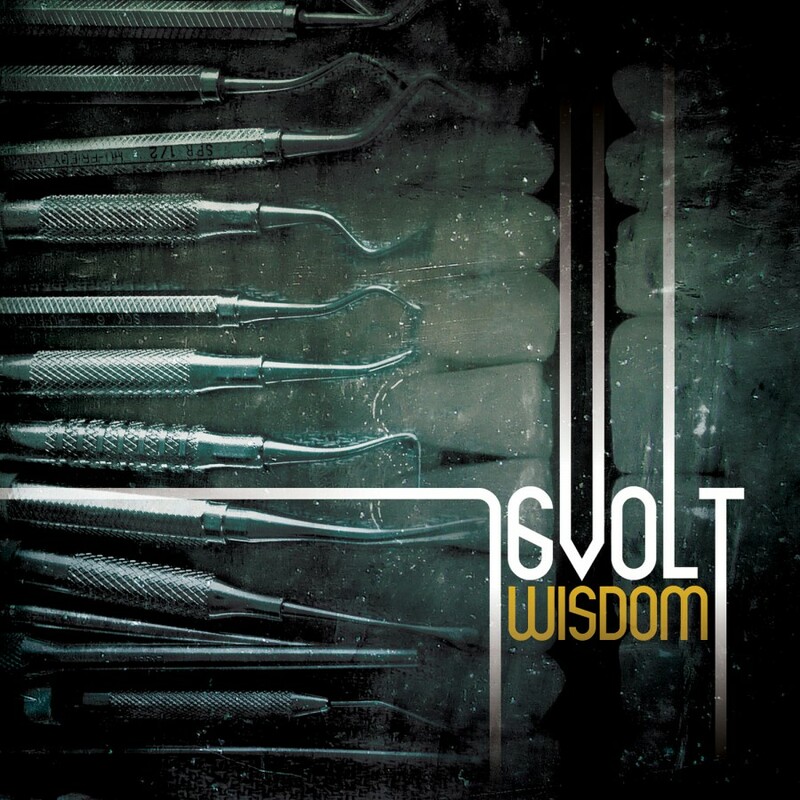 The album mirrors the struggles that 16Volt's mastermind Eric Powell has faced throughout his career as a band. The band's history is one gigantic rollercoaster ride through the perils of the music industry. From their humble beginnings in the early 90's on Re-Constriction Records (a subsidiary of Cargo Records), the band released three albums which catapulted them into the spotlight with countless press features in Alternative Press, Kerrang!, and many more. Together with the media attention, the band garnered numerous radio spots throughout the world including the coveted #1 and #2 positions on Rolling Stone's alternative chart, and spent hundreds of days on the road in a custom van touring relentlessly. 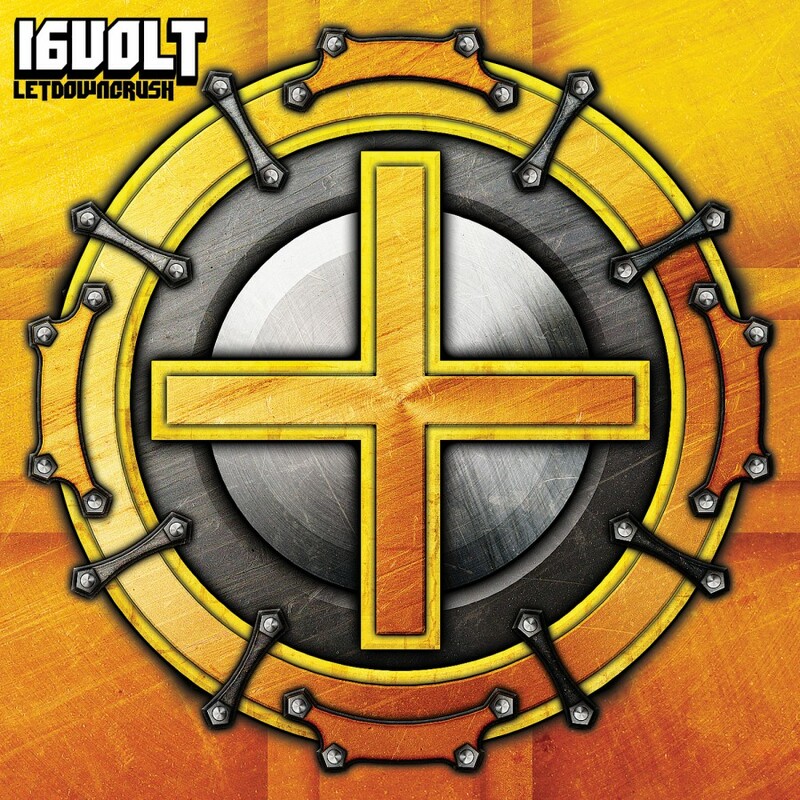 It all paid off in the end when 16Volt inked a deal with Slipdisc/Mercury/Polygram for their fourth album. Just when it seemed all was going flawlessly, Mercury/Polygram was bought by Seagram's and all promotion for the album was dropped. After an intense two years, the band managed to get the rights back and re-release it on their own. The release was barely back on the shelves when Sony contacted the band to do the soundtrack to the video game “Primal.” To celebrate their return, 16Volt hit the road with KMFDM in 2002. Upon returning they were approached by Capital Records, who they inked a deal with. Over 11 months of demoing new tracks to the label, the band parted ways due to artistic differences. Never giving up, the band kept plugging away on new tracks and shopped them to various labels. Finally in the fall of 2006, 16Volt settled into their new home at Metropolis Records, and in June of 2007 will release their first album in nine years, FullBlackHabit. The album is a reflection of their life as a band through the triumphs and turmoils that they have been faced with in their 16 years of existence. FullBlackHabit features many guest musicians including: Paul Raven (Ministry, Prong, Killing Joke), Steve Pig (KMFDM), Bildeaux (Necrofix, OHN), Kraig Tyler (Chemlab, Virus23, Crazytown), Scott Robison (Drone), and Jason Bazinet (SMP), and was mixed by Eric Powell (of 16Volt) himself and mastered by Ryan Foster at Freq Mastering.